Being green doesn't ever need to compromise your style! Being green can be even more swell than non green. This lineup will be sure not to disappoint and will leave those greenies in your life with a fantastic smile on their face. 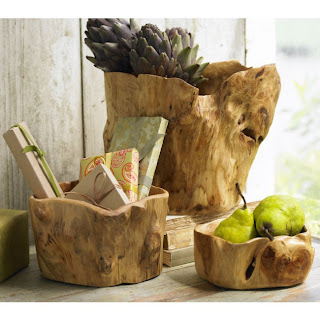 Roof of the Earth Bowls $35&up - Found here! 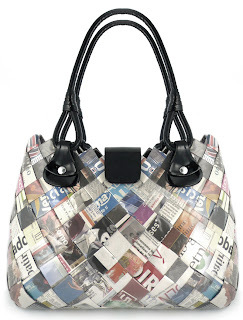 The daily newspaper turned handbag $138.00 - Found here! 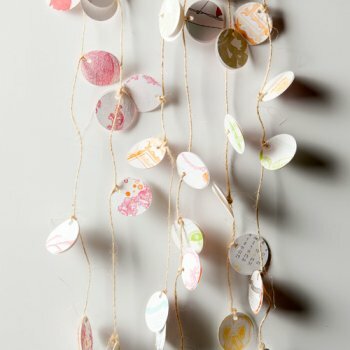 Reclaimed-Art Garland kit $15.00 - Found here! 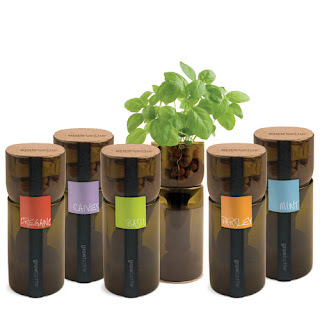 GrowBottle Upcyled Hydrogarden $35.00 - Found here! 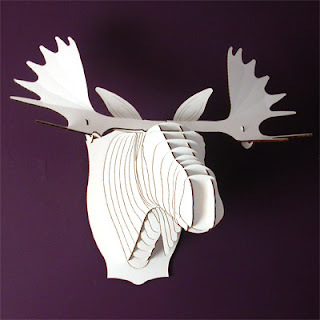 Fred the large cardboard Moose $48.00 - Found here! 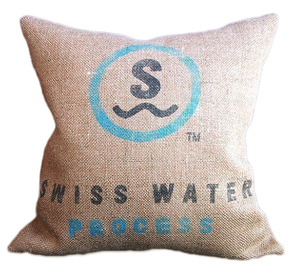 Upcyled coffee bean bag made into an accent pillow $55.00 - Found here!